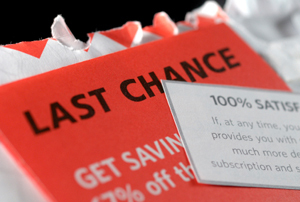 When it comes to your printing needs, we've got it covered. 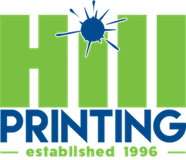 We are a full service commercial printer offering typesetting and layout services, offset printing, digital black and white or color copying, full bindery services as well as direct mail processing. We're experts at printing. But that's only the beginning. To learn more about the many products and services we offer, please contact one of our representatives.